Meet emocha, an exciting new program offered to University of Maryland Health Partners members. emocha is a three-month program that helps you take your medication while earning financial rewards. By signing on, you will be connected with an Adherence Coach who will watch you take your medications every day and support you through your treatment. Do you sometimes forget to take your medicine? If so, you are not alone: about half of medication isn't taken as prescribed. No matter the reason — whether you start to feel better, experience side effects, or simply forget — emocha can help you to stay on track. We help you take your medications as your doctor prescribes, which can keep you healthy and potentially avoid health complications down the road. 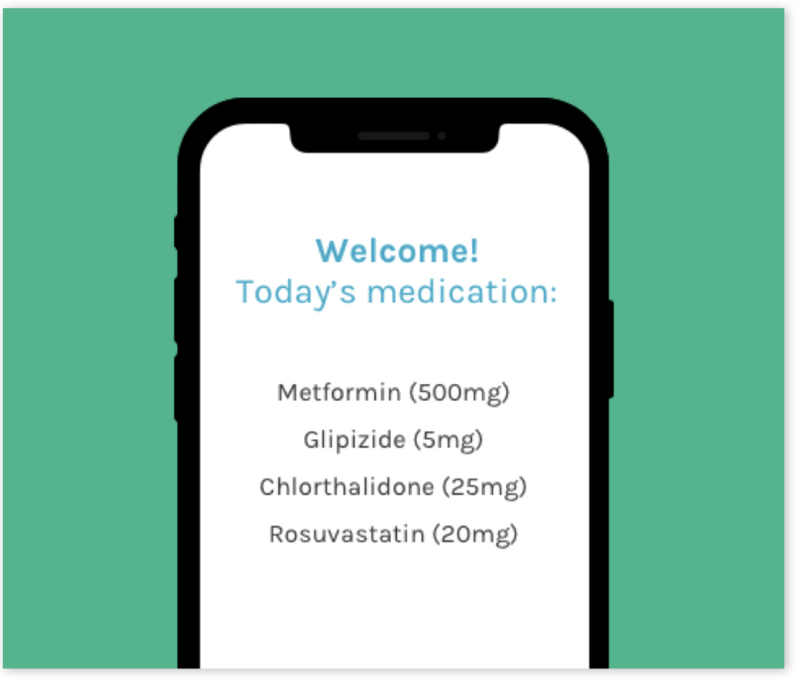 Once you enroll, you will receive access to a personalized mobile app that you will use to take daily videos of yourself while taking medications. You will be paired with an Adherence Coach for the 3-month program who will support you, help you stay on track and work with you to build healthy habits while taking your medication. The app allows you to track your progress. By the end of the 3-month program, you will earn a $100 gift card for 80% adherence.